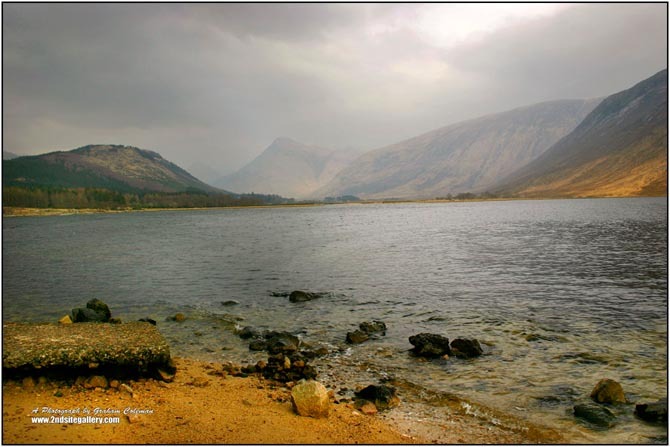 FRAMED PRINT: 400059 -Loch Levin from the Glencoe Shore, an Original photograph by Graham Coleman from the Landscapes of Scotland archive, available as Framed photograph in 20x16, black frame. 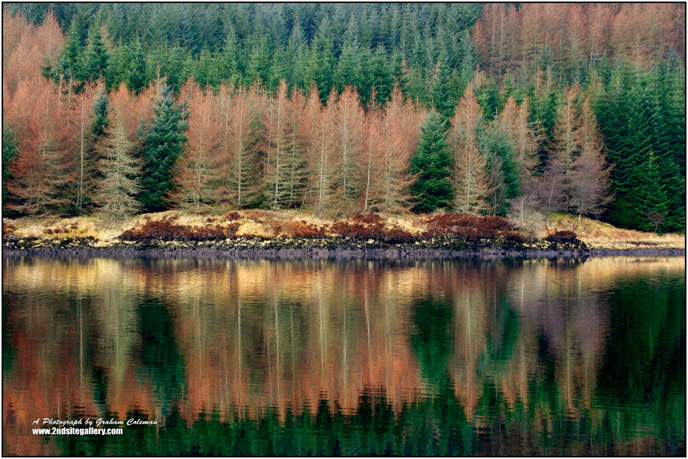 LARGE PHOTOGRAPHIC PRINT: 400030 - Reflections of a pine forest, Glen Etive, Scotland an original photograph by Graham Coleman. 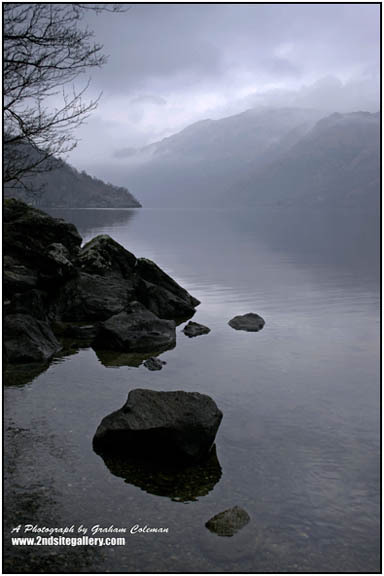 FRAMED PRINT: 400087 - Loch Lomond, an original photograph from Graham Coleman's landscapes of Scotland, available as a signed Metallic Print in a 27x20" black wood frame. 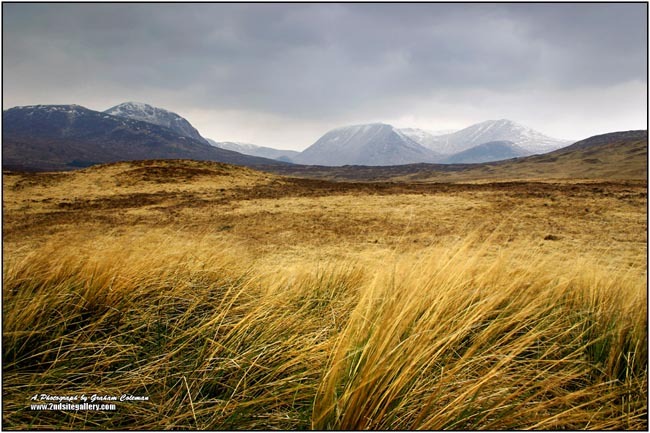 LARGE PHOTOGRAPHIC PRINT: 400211 - Rannoch Moor, West Highlands, an original photograph by Graham Coleman. 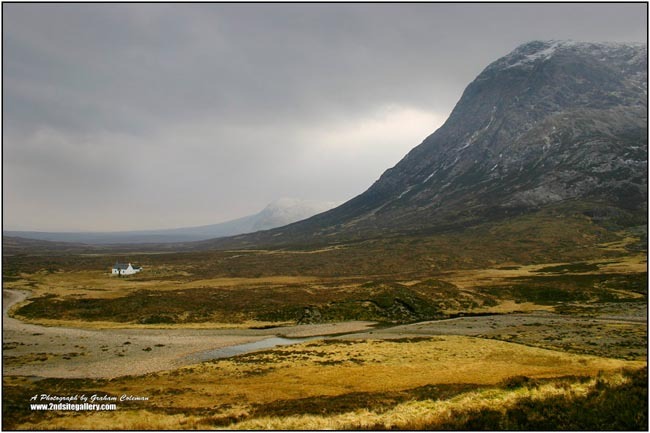 LARGE PHOTOGRAPHIC PRINT: 400140 - Glencoe, West Highlands, an original photograph from Graham Coleman's landscapes of Scotland. 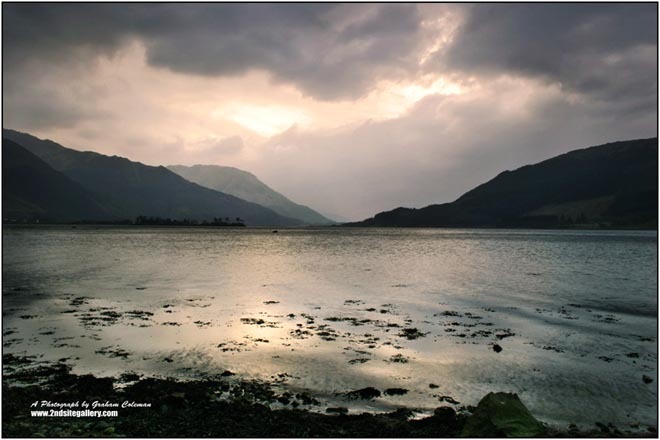 LARGE PHOTOGRAPHIC PRINT: 400111 - Loch Etive, West Highlands, an original photograph by Graham Coleman. 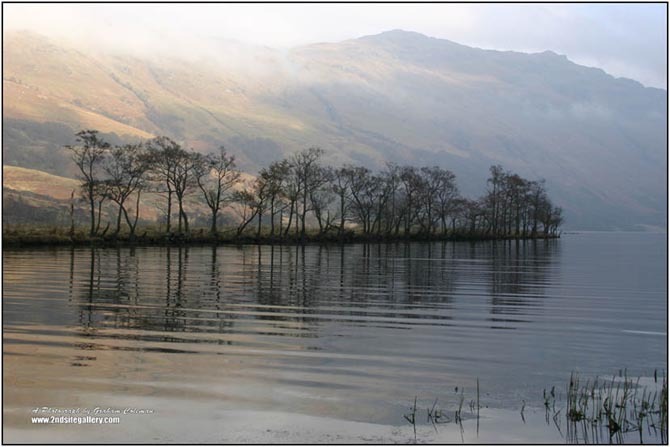 FRAMED PRINT: 400093 - Trees on the water, Loch Lomond, an original photograph by Graham Coleman from the Landscapes of Scotland collection. 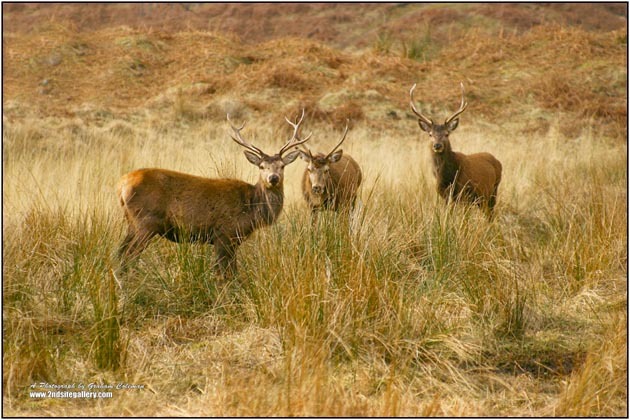 LARGE PHOTOGRAPHIC PRINT: 400132 - Wild Deer, West Highlands, an original photograph by Graham Coleman. 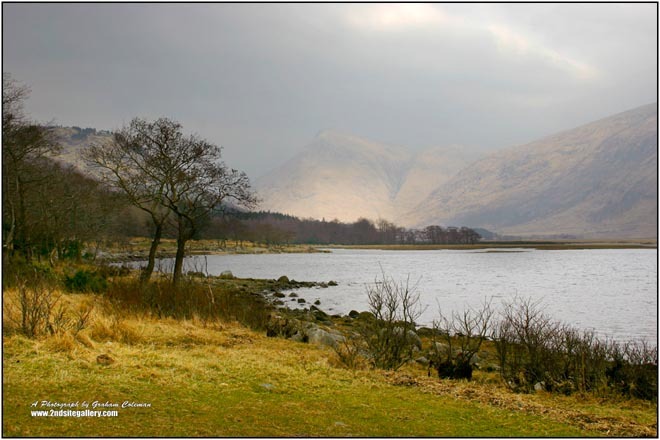 LARGE PHOTOGRAPHIC PRINT: 400107 - Loch and Mountainside, Glen Etive, West Highlands, an original photograph by Graham Coleman. 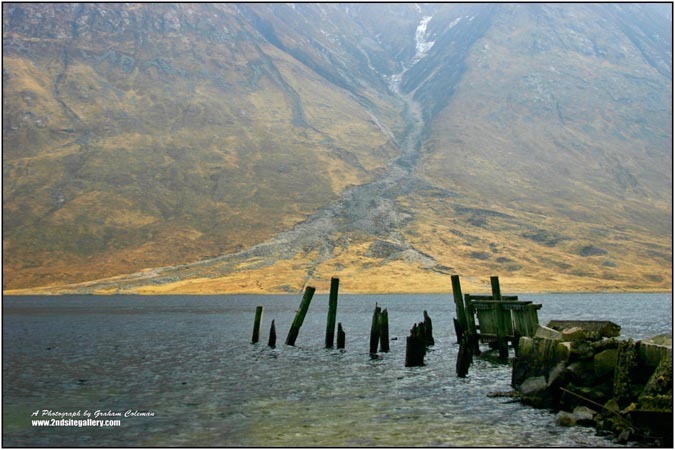 LARGE PHOTOGRAPHIC PRINT: 400121, Scottish landscape, Glen Etive, West Highlands, an original photograph by Graham Coleman. 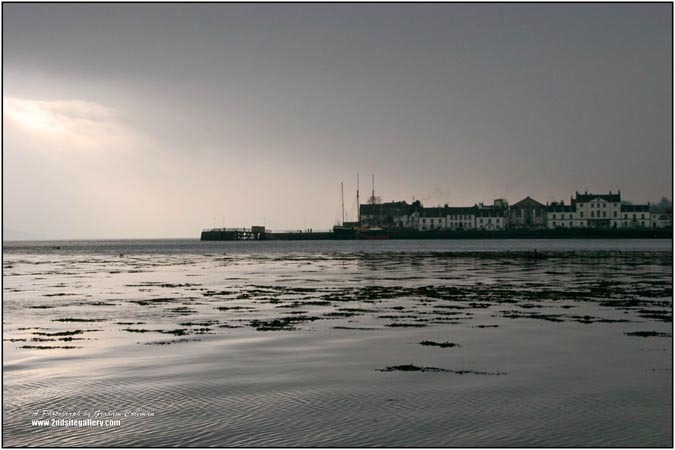 LARGE PHOTOGRAPHIC PRINT: 400037 - View of Oban on dark winters day, The West Highlands, an original photograph from Graham Coleman's Landscapes of Scotland.